You are an original. Your vehicle should be too. 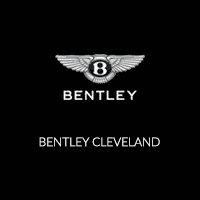 We offer accessories fitted for your Bentley vehicle, made by Bentley. Now you can customize like never before, all to fit your unique lifestyle.